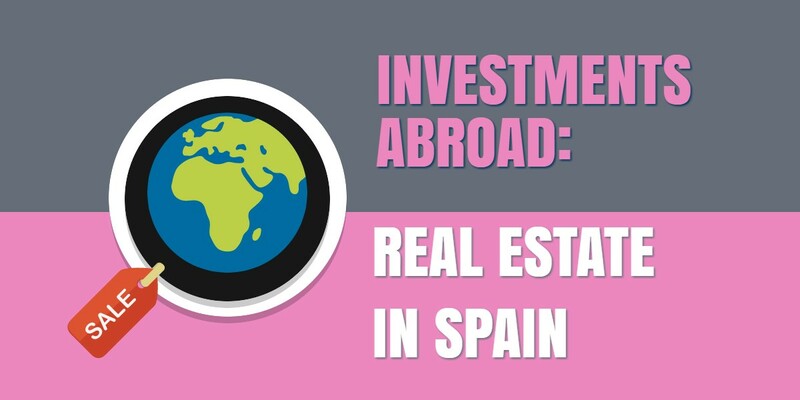 A recent story by Laurie Frayer for NPR highlighted a serious problem for Spain, but one that represents and interesting investment opportunity for Americans. Due to Spain’s poor economy, the exodus of younger citizens, and natural attrition, whole villages are being abandoned. Some are farming villages located in areas where it’s too difficult to farm today due to climate or natural conditions. Some were inhabited by elderly residents who are now gone. Others are victim to migration to the cities for jobs, education, and health care. These villages are now up for sale, complete with buildings, plenty of land and sometimes even livestock. One village in northwest Spain is listed for $230,000. These abandoned properties are waiting for buyers. For Americans with self-directed retirement plans, which may include foreign and domestic real estate of all kinds, the Spanish villages and properties could be a great way to build up a diverse retirement portfolio. So if you’re an investor who’s been thinking about including foreign real estate in your retirement portfolio, you may want to consider Spain. Some villages have quaint features such as water wells, bakeries with stone hearths, and barns; many still have clusters of houses standing. The surrounding landscape is beautiful and the low listing prices (as low as $5600 for a house) are alluring. And, as we detailed in an article about retiring to Spain, there’s a lot to like about the country. Savvy investors who’ve been eying foreign real estate for their self-directed retirement plans may have lots of options for including Spanish real estate in their portfolios. These villages and old homes can be restored for use as rental property, or re-purposed in other ways. As with all self-directed real estate investments, all income and expenses related to the asset must flow through the retirement account, and there are rules regarding prohibited transactions with disqualified individuals, which you can read about here. Note that if this is something you choose to do, neither you nor any disqualified person may visit the property. Are you thinking about including real estate investments in your self-directed IRA? Contact Next Generation Trust Services with questions about the what, where and how of this popular asset: Info@NextGenerationTrust.com or 888.857.8058. Our helpful professionals will provide you with the answers you need and help you open your self-directed retirement plan—whether you’re investing in a Spanish village or farmland in southern New Jersey, or any of the alternative assets allowed through self-direction.